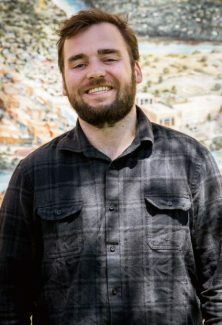 Matthew Bennett joined the Post Independent as a general assignment reporter in April 2018. His passion is investigative reporting, which he shares through his coverage of city government, crime and courts. But he’s not all hard news; Bennett is also a foodie who shares his love of culinary arts through featuring local restaurants. A Louisiana native, Bennett likes playing music and watching LSU Tigers football.